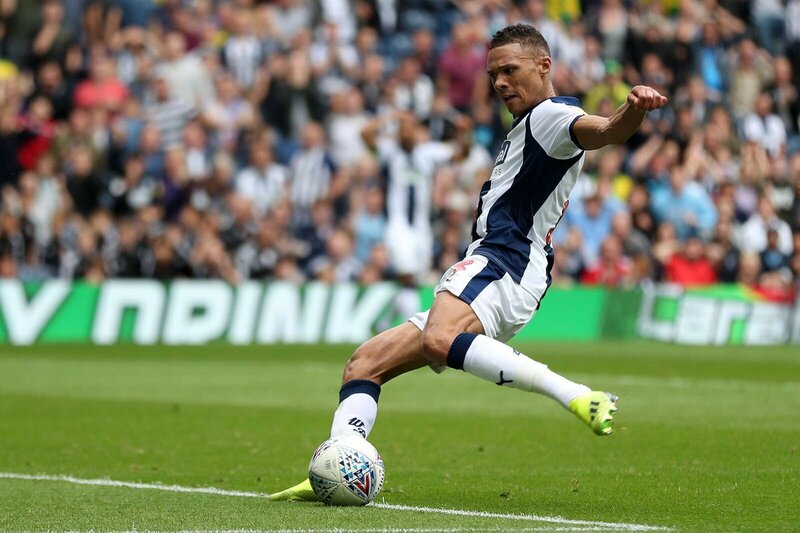 Kieran Gibbs is with West Brom and he is trying to find his feet and revive his career as the Championship comes forth. 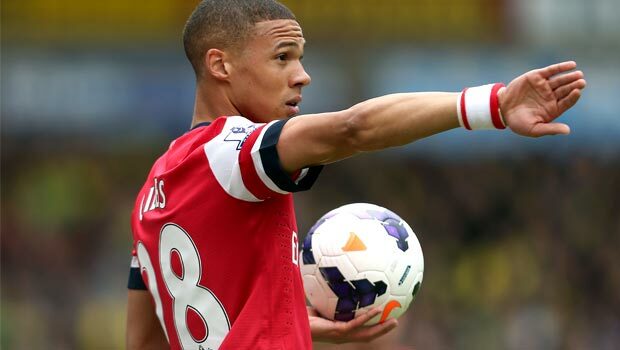 Kieran started his career in Arsenal. During the early months of his profession, it was touted that he is made for big things. He was expected to do well at club level as well as internationally for England. The initial years he spent with Arsenal and he even earned 10 caps for England; many however felt that he could not fulfill what was expected of him when he joined the Emirates. He left Arsenal in 2017 and moved to Midlands; here he joined West Brom but the club suffered relegation in a time span of nine months after that. Since then he has been playing English football at the second tier; now he wants to revive his career. 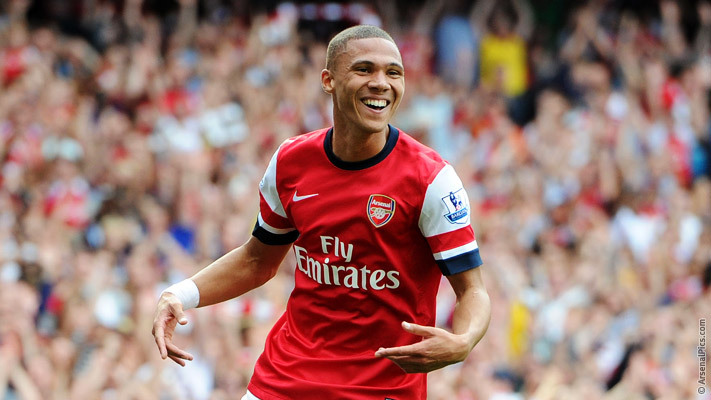 He had been a favorite of Arsenal before and today his team is third on the table of the championship at West Brom. This season has seen him play about 25 league games, score about three goals and supply four assists to his teammates. This is an impressive scoreboard built up by a player who plays defensive.